The Best of Teacher Entrepreneurs: Misc. 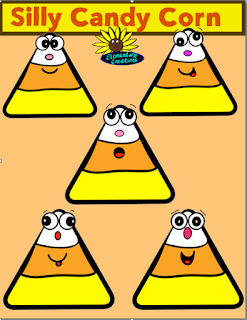 Lesson - "Silly Candy Corn Clipart"
These are great for any Halloween activity or any project. There are 5 silly candy corn plus the 5 BW set for a total of 10 in all. All graphics are saved in a PNG format and have a high resolution. You can use my clipart for personal or commercial use. 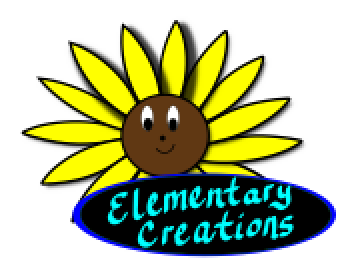 If you are using my clipart for any project that you will be distributing for a free or a fee, I ask that you give credit back to my TPT store.